Billionaire Richard Branson on Thursday placed another bet on the future with an investment in Hyperloop One, which is developing super high-speed transportation systems. Hyperloop One said Mr Branson’s Virgin Group would take the company global and rebrand itself as Virgin Hyperloop One in the near future. Mr Branson has joined the board of Hyperloop One, which will develop pods that will transport passenger and mixed-use cargo at speeds of 250 miles per hour (402 km per hour). Hyperloop One was originally conceptualised by Elon Musk. In July, Mr Musk said he had received verbal approval to start building the systems that would link New York and Washington, cutting travel time to about half an hour. 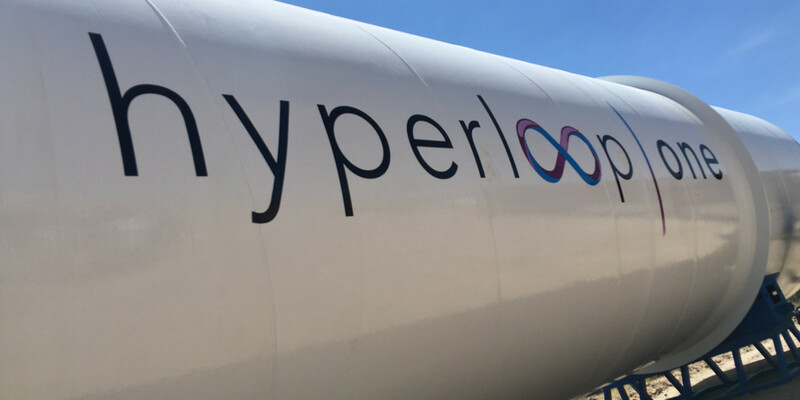 Last month, Hyperloop One raised $85m in new funding, bringing the total financing raised to $245m (£183m) since it was founded in 2014.